Today, as globalization deepens daily and the world becomes increasingly integrated, the time has come to revise the conventional Euro-centric view on world history. Skeptical of the way world history has been narrated and understood, Haneda has been exploring for several years now how best to create a new world history; establishing an international global studies network called Global History Collaborative with Princeton University, École des Hautes Études en Sciences Sociales at Paris and Humboldt-Universität zu Berlin in collaboration with Freie Universität Berlin. As he is repeatedly exposed to analyses, commentaries, and proposals on various contemporary incidents that quote the conventional understanding of world history uncritically, he feels urged to take prompt action to remedy this situation. The world history that we learn and understand today is already out of step with the times. Therefore, it is imperative to envisage a new world history that is suitable to our own time. Simply put, this is the message that the author wishes to convey to readers through this book. What description of history, then, is appropriate for our contemporary times? To answer this question, the author first reviews what kind of perception we have of world history and what is wrong with it. Subsequently, he looks into what is the new world history that is called for and how it can be created. Haneda finds that more and more people are behaving with an awareness of themselves as inhabitants of this earth, willing to mutually transcend differences of views so as to defend this one and only earth of ours and let people the world over live more peacefully and happily. Unless they have a sense of belonging to the earth and think up methods for interpreting and describing a new world history on that basis, historians’ works will not be able to awaken readers’ sense of themselves as inhabitants of the earth. On the basis of these soul-searching explorations, the author comes to propose a world history for inhabitants of the earth from the viewpoint of “there is one world.” The author sincerely hopes that this book inspires vigorous discussions on research methods as well as education and research systems of world history, which, in time, will contribute to the emergence of a new world history and renewed perceptions of the world. 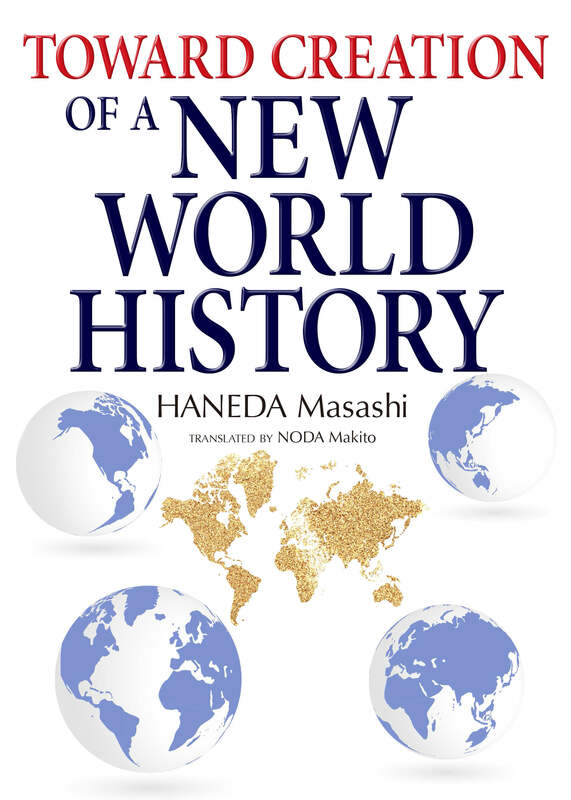 Masashi Haneda is a professor of the Institute for Advanced Studies on Asia and Vice President of the University of Tokyo, specializing in global and world history. He is the author of Isuramu sekai no sōzō [Creating the notion of the Islamic world] (University of Tokyo Press, 2005), Le chāh et les Qizilbāš (K. Schwarz, 1987), and numerous other books and articles. 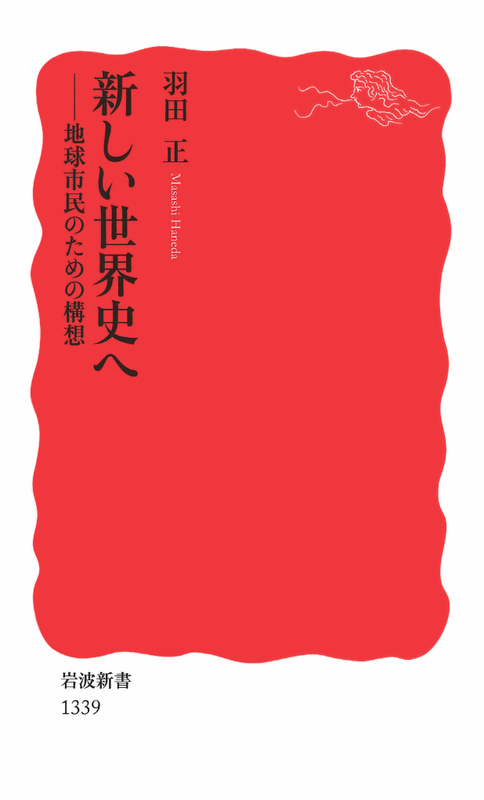 He also edited a number of books including Asian Port Cities, 1600–1800 (NUS Press & Kyoto University Press, 2009) and Islamic Urban Studies (Kegan Paul International, 1994).